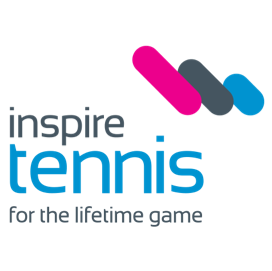 Welcoming Hisayoshi Ishikawa recently joining Inspire Tennis. 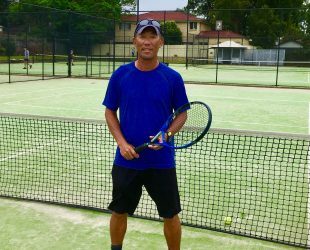 He conducts high quality Tennis Coaching & Japanese Tennis Lessons in Roseville / Chatswood Sydney at Kooroora Tennis Club. 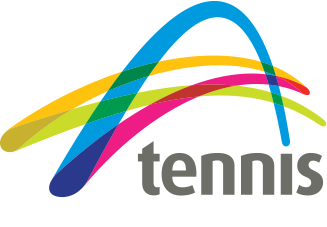 We are partnered with Tennis NSW and Tennis Australia to ensure we deliver the best tennis training 🙂 including the ANZ Tennis Hot Shots program. As your child improves their skills we will assist in choosing the correct tennis racquet and ball size. 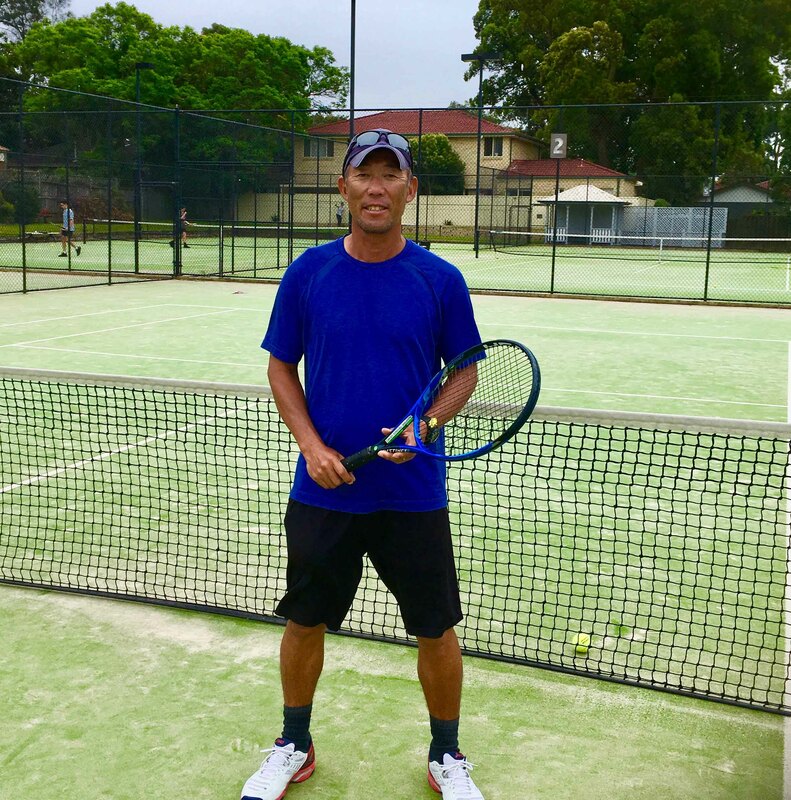 Kooroora Tennis Club offers adult group tennis lessons in Japanese. Our experienced Japanese Tennis Coach teaches from beginner to advanced adults with private lessons, shared private lessons as well as group classes.